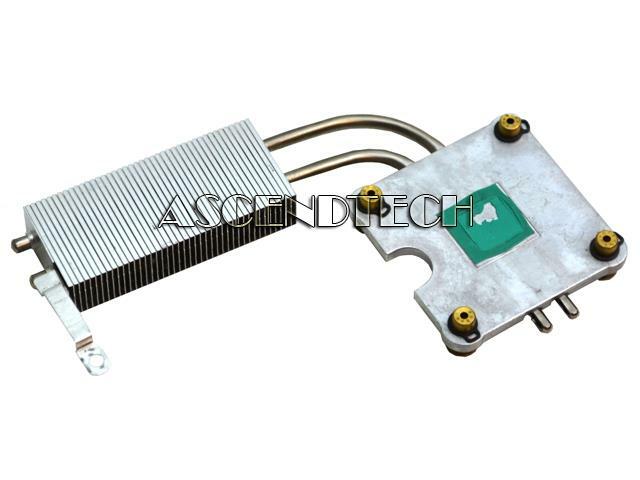 Hewlett Packard - Stream 11-D010NR HP Stream 11-D010NR Laptop CPU Cooling Heatsink 794447-001 42Y0AHSTP00 42Y0AHSTP10 42Y0AHSTP20 . 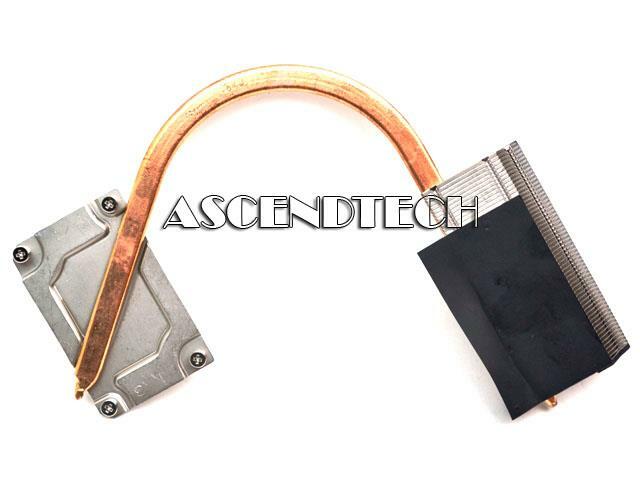 Apple - iMac 27 A1312 Genuine Original Apple iMac 27 A1312 Series Video Card CPU Heatsink with Temperature Sensor 730-0567. 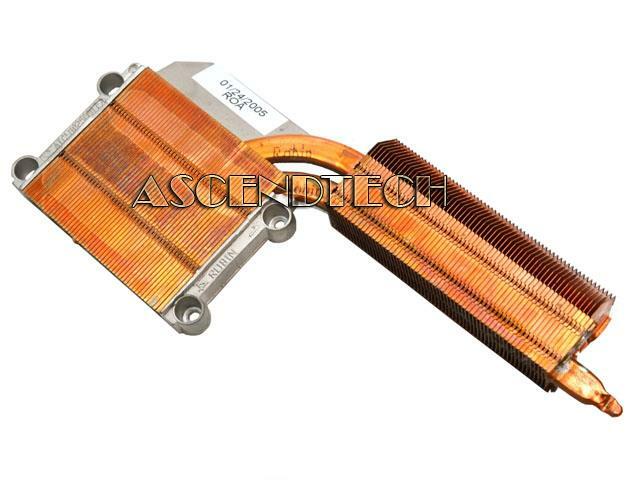 Apple - iMac 27 A1312 Genuine Original Apple iMac 27 A1312 Series Video Card CPU Heatsink with Temperature Sensor 730-0567-A. 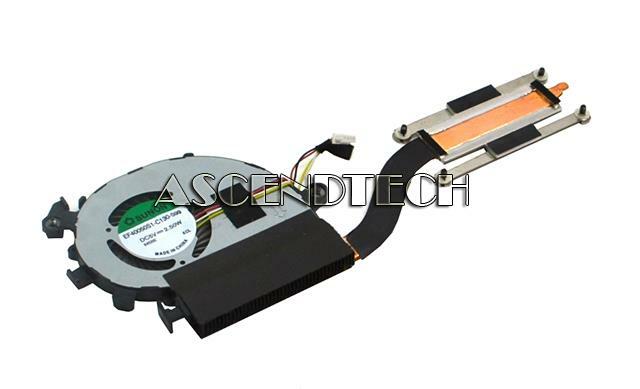 Apple - iMac 27 A1312 Genuine Original Apple iMac 27 A1312 Series CPU Cooling Heatsink with Temperature Sensor 730-0584. 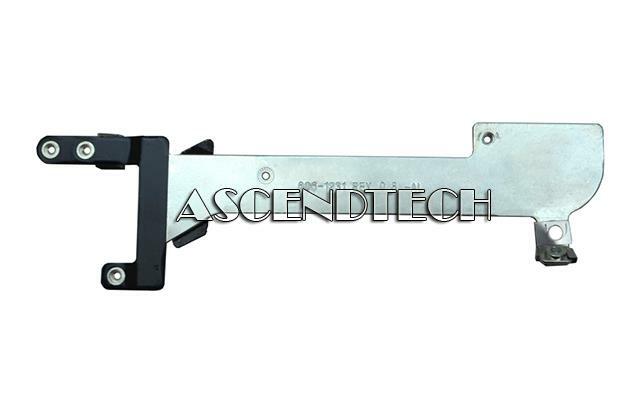 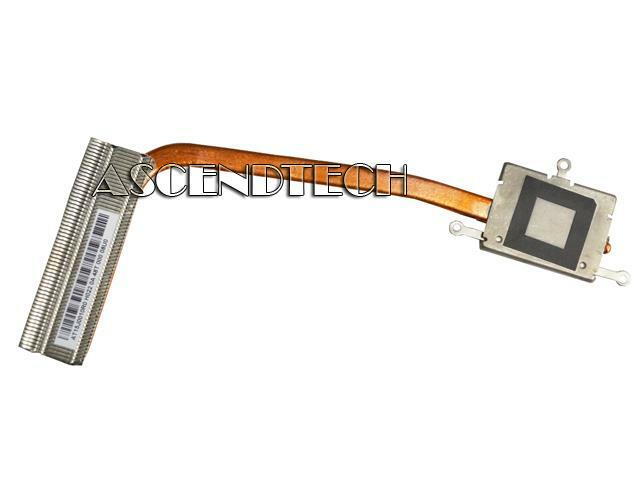 Apple - iMac 21.5 A1311 Genuine Original Apple iMac 21.5 A1311 Series CPU Graphics Bracket 805-9532. 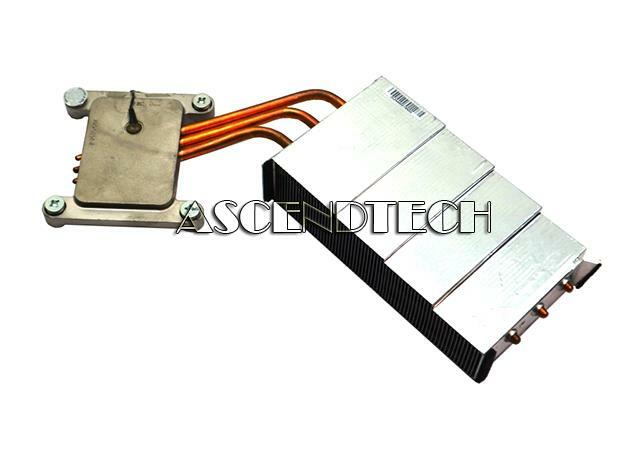 Dell - Latitude E4200 Series Dell Latitude E4200 Series Laptop CPU Cooling Heatsink F017F 0F017F CN-0F017F. 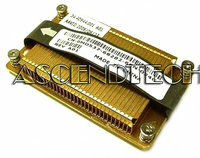 Dell - Latitude D820 D830 Dell Latitude D820 D830 Precision M4300 Precision WS M65 Laptop CPU Cooling Heatsink RT912 0RT912 CN-0RT912. 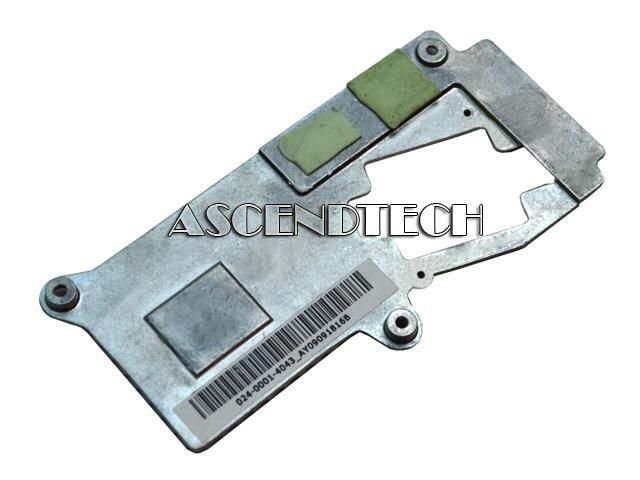 Acer America - Chromebook C710 Acer Chromebook C710 Series AT0RO00A0R0 CPU Laptop Heatsink. 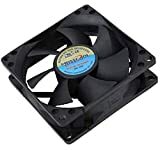 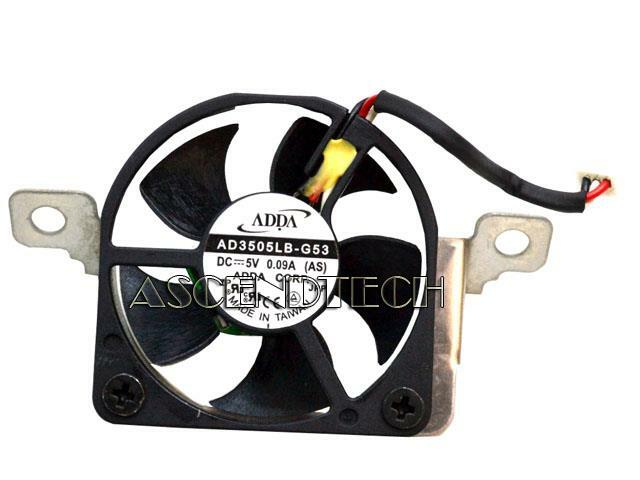 Acer America - Acer Chromebook C720 Sunon Acer Chromebook C720 C720P Series Laptop CPU Heatsink Cooling Fan Assembly EF40050S1-C130-S99. 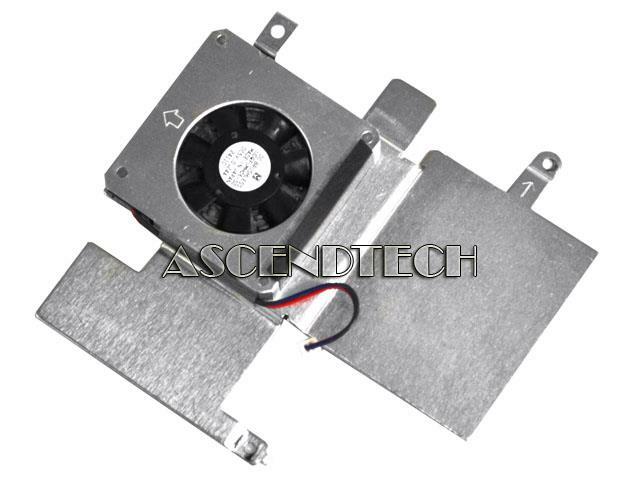 Apple - iMac A1311 21.5 Genuine Original Apple iMac 21.5 A1311 CPU Cooling Heatsink with Temperature Sensor 730-0617-A 593-1011. 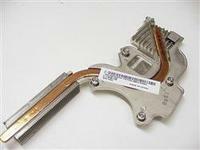 Sony - VAIO VPCCW Series Sony VAIO VPCCW Series 024-0001-4043 Laptop Cooling Heatsink. 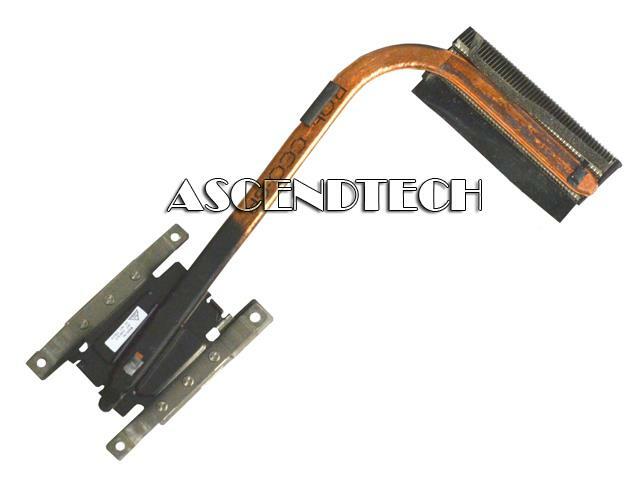 Hewlett Packard - TouchSmart 23-D 520-1000 HP Envy TouchSmart 23-D 520-1000 Series Genuine Original CPU Cooling Heatsink 655228-001 1320-00C00H2. 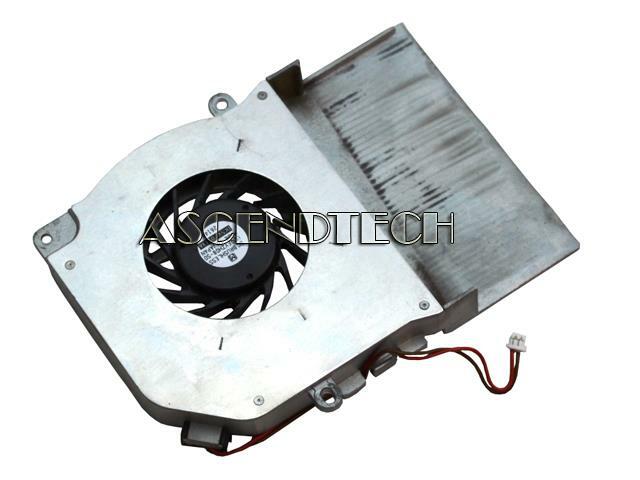 Apple - iMac A1312 Genuine Original Apple iMac A1312 Series CPU Cooling Heatsink 730-0625-A. 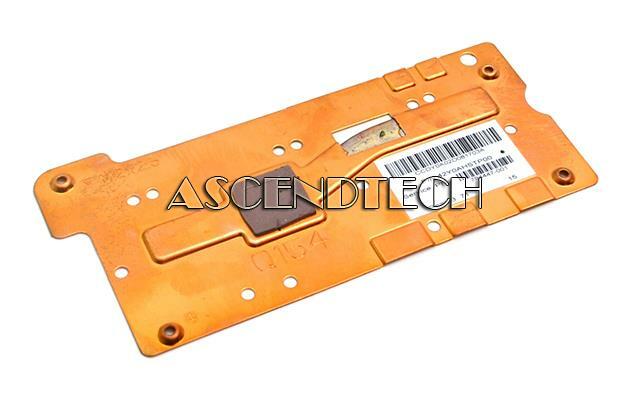 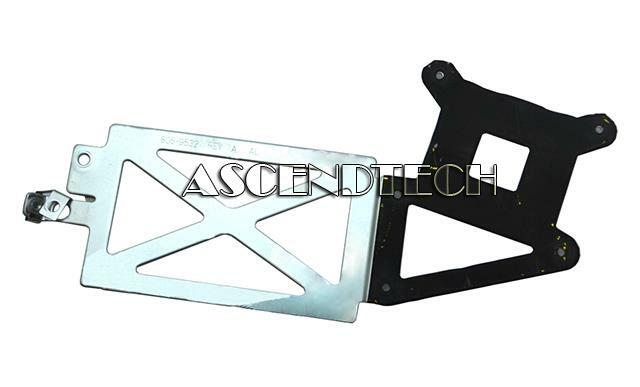 Apple - iMac 21.5 A1311 Genuine Original Apple iMac 21.5 A1311 Series Logic Board Support Bracket 806-1231. 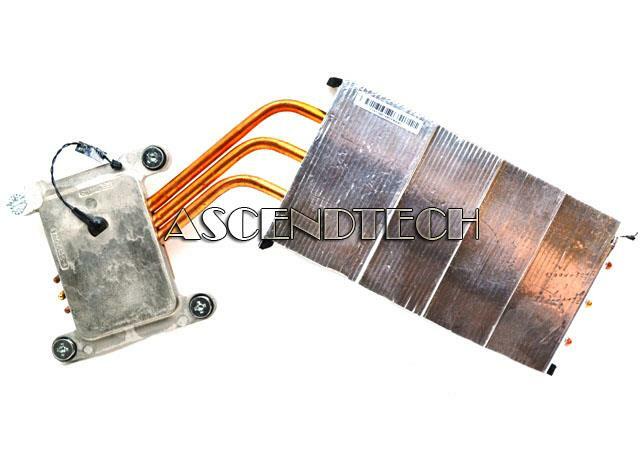 Toshiba - Satellite C55D Series Toshiba Satellite C55D Series Laptop CPU Cooling Heatsink AT15J0010M0.